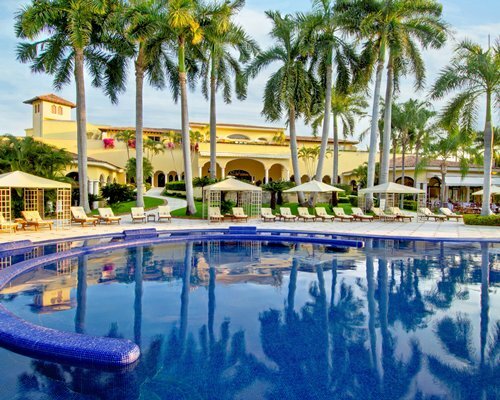 Casa Velas has been voted among the top 10 hotels in the categories of Luxury, Relaxation/Spa and Romance and is a member of the Small Luxury Hotels of the World. 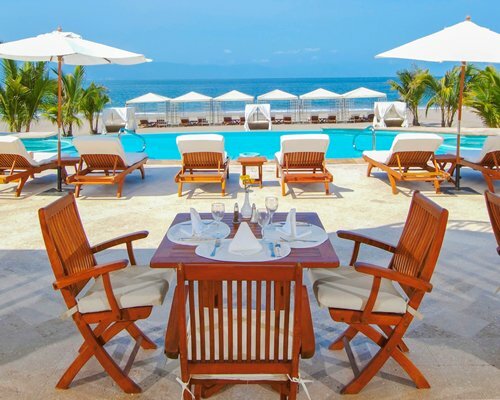 This adults-only Puerto Vallarta boutique hotel has received countless awards and it’s easy to see why. 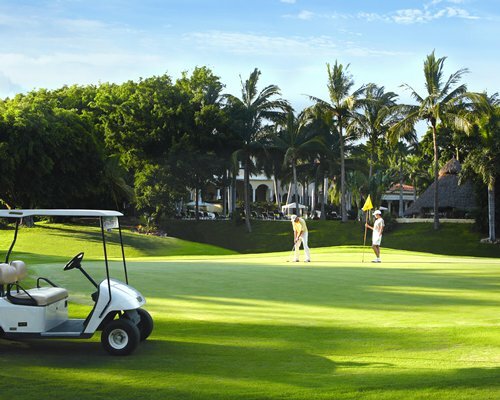 Located within the Marina Vallarta golf course, with private Ocean Club just a few minutes away, it has an intimate atmosphere with the warmest Mexican hospitality, making you feel like royalty. 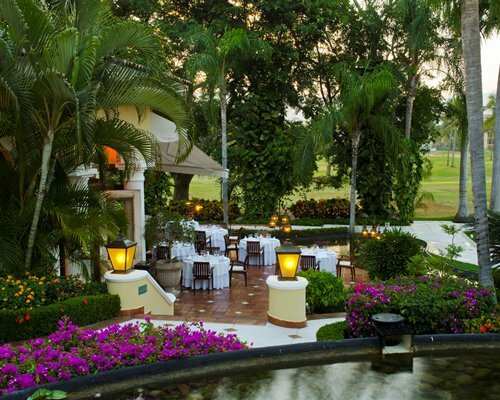 Here you’ll find easy access to great golf, a boutique Spa with hydrotherapy, and fun details such as art workshops (with wine of course), wine and tequila tastings, casino nights, themed dinner nights and even resident peacocks in the botanical garden. Fine dining, creative cocktails, the best luxury amenities and stunning architecture round out the experience. 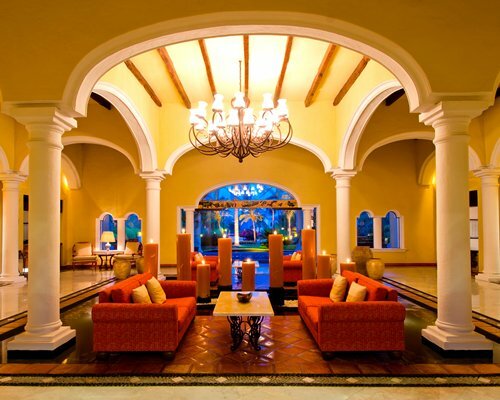 Guests also enjoy full access to sister resort Velas Vallarta. 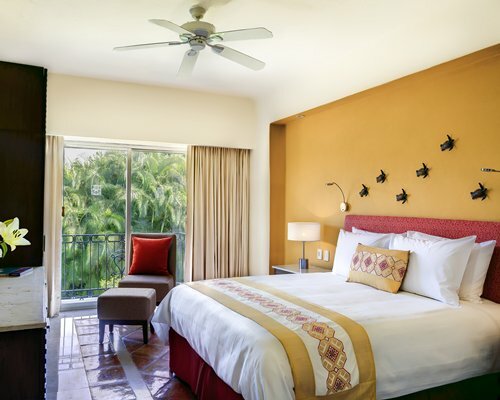 Plush, restful, relaxing and full of luxury details, accommodations at Casa Velas are decorated with exquisite taste in Mexican-style textures and colors. 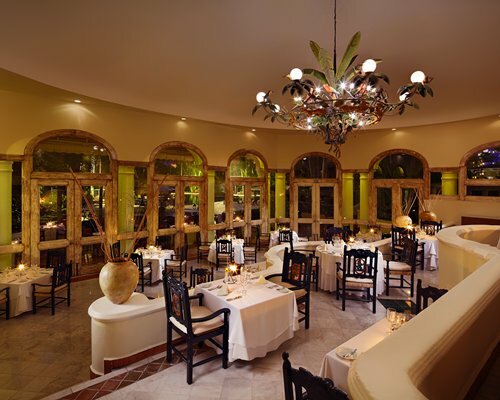 They feature original artwork by artists such as acclaimed sculptor Sergio Bustamante. 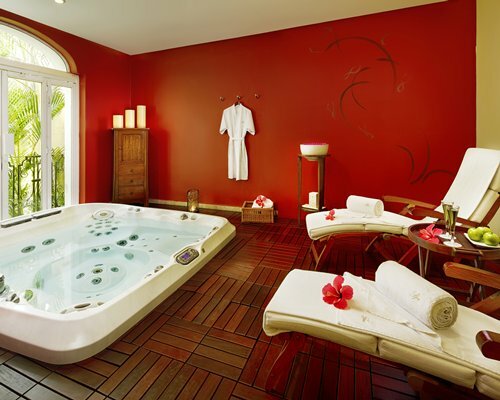 Admire the view from the terrace, or relax in the cool comfort of your optional private pool. Choose from the pillow menu and grab a drink and snack from the premium included mini bar. Order suite service at any time of day or night. 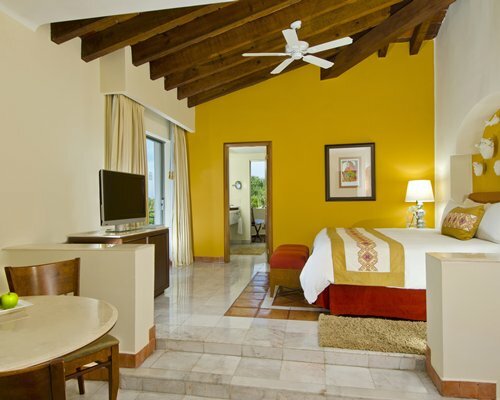 All units feature goose down comforters, L'Occitane bath amenities and Nespresso coffee makers; all are non-smoking. 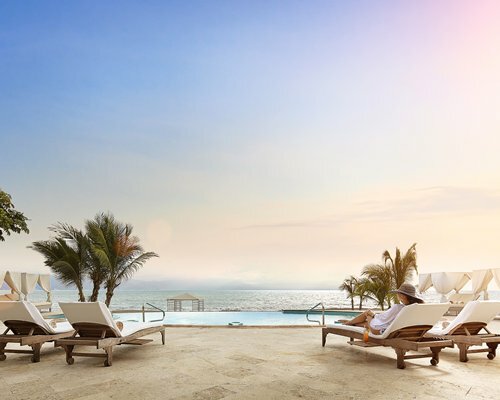 With miles of spectacular coastline and beautiful sandy beaches, Puerto Vallarta features year-round sunshine, gorgeous sunrises and sunsets, and endless outdoor activities close to Casa Velas. 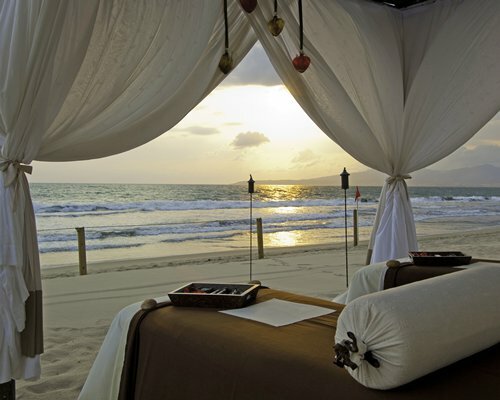 Relax, dip into the pools and ocean and bask in the sun (or shade! ), and definitely make time for a visit to the historic city center and mile-long boardwalk. You can also opt for offshore fishing, diving, snorkeling or kayaking; there’s sailing, hiking, bike rides, ecotourism tours, whale watching, parasailing, golfing, horseback riding and even plane rides over the mountain villages – you name it! 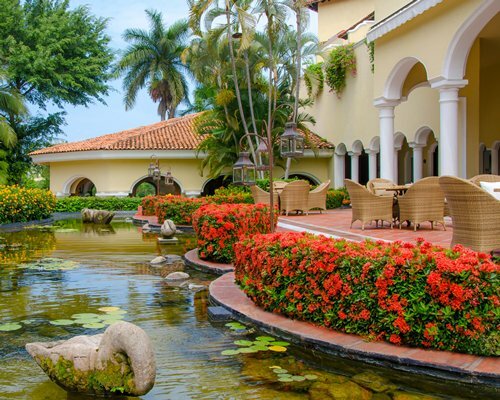 Puerto Vallarta has something for everyone. Exit the airport and take Blvd. Francisco Medina Ascencio. Proceed south 1 mile, then turn right at Paseo de la Marina (Marina Vallarta Complex). Continue half a mile, turn right on Pelicanos Street and continue 500 yards. The hotel will be on your left. **Airport pick up service is included (one way, airport-hotel only). 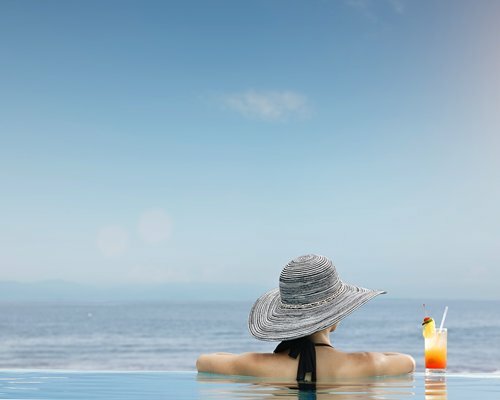 To schedule, please contact the hotel directly with flight details at: conciergecv@velasresorts.com.